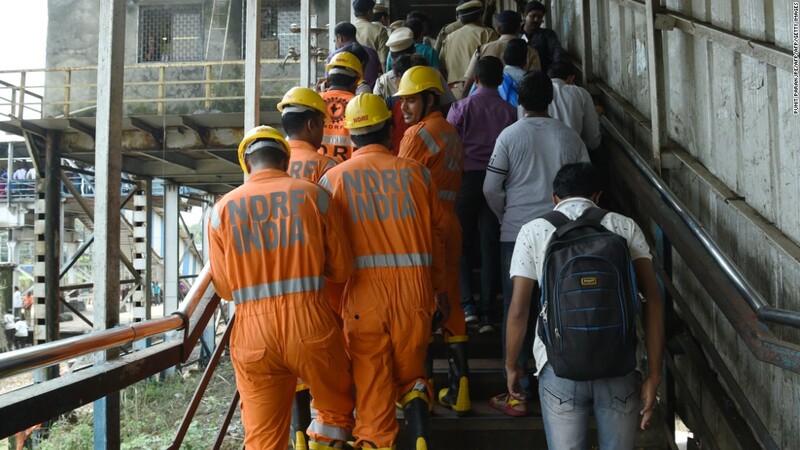 At least 22 people have been killed and more than 35 injured during a rush-hour stampede in a Mumbai railway station, according to local authorities. Officials believe the stampede was triggered by overcrowding and people seeking shelter from monsoon rains . Officials warn that the death toll is likely to rise.